A 17-year-old minor has been detained for the shooting death of 18 year old Christian Contreras and injury of 27 year old Ryan Lucas. 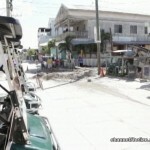 The incident took place around 11: 30 am, on Tuesday, October 3rd, in the Boca Del Rio Area of San Pedro Town. 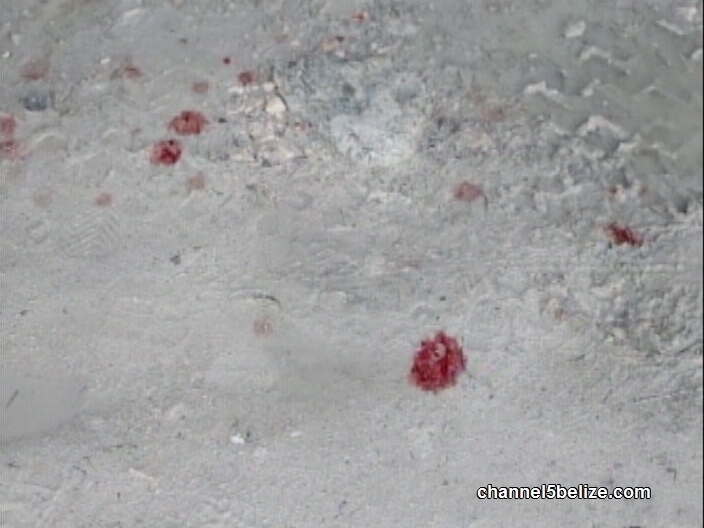 When the police arrived at the scene around 11: 36am, Contreras’s motionless body was found lying on the ground. 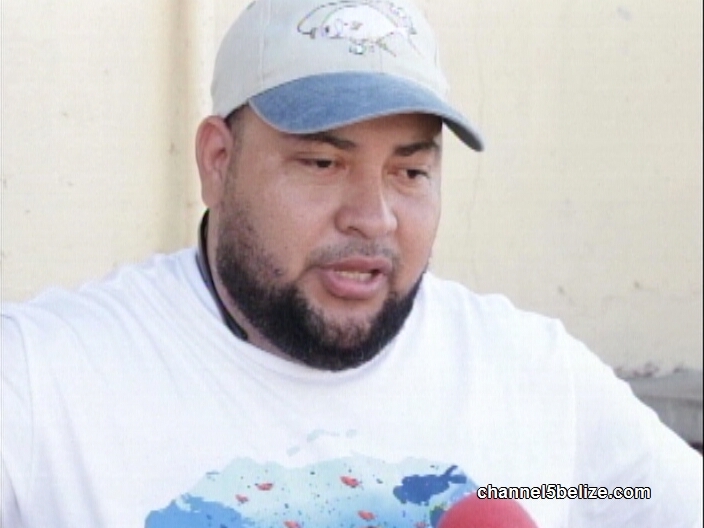 Lucas, who was injured, was been taken to the Dr. Otto Rodriguez San Pedro Polyclinic II. Witnesses of the shooting say that Contreras and Lucas were walking on the side street, when the 17-year-old shooter approached them. “So are you guys the Doritos gangs,” they claimed he said, after he took out his gun and fired several shots at the two men, then fled on his bicycle. Contreras received three shots, two in the right upper chest and one on the right hand. 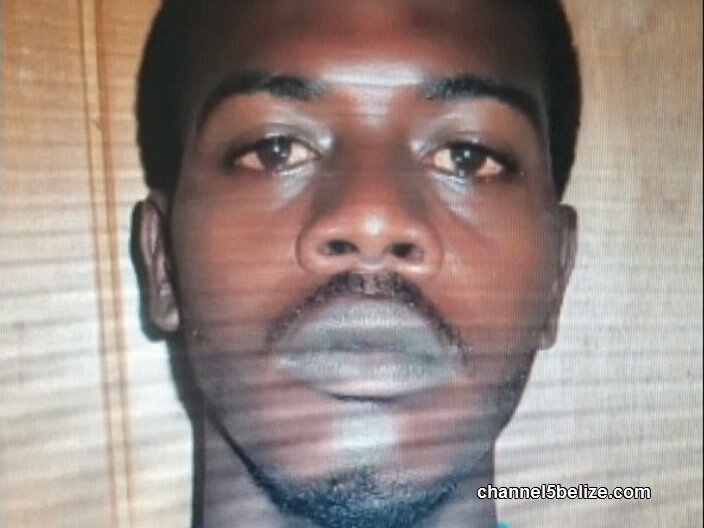 Lucas, who is a maintenance worker from DFC area, has been transported to Belize City for further treatment of the gun shots injuries to the abdomen and hands. San Pedro Town is reeling tonight from another murder - and this one happened in broad daylight in plain view of the public. At 11:30 AM, 18 year old Christian Contreras and 28 year old Ryan Lucas were walking on a side street heading unto Laguna Drive in the Boca Del Rio area. This is not known as one of the crime ridden areas of San Pedro, and that's why it was so shocking when a men rode up on bicycle and opened fire - clearly seen by passersby. According to the San Pedro Sun, witnesses heard the shooter say, quote, "So are you guys the Doritos gangs?" They say that's when he took out his gun and fired several shots at the pair and then sped off on his bicycle. 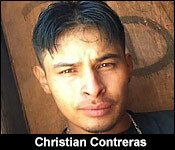 The shots killed Contreras on the spot and he lay slumped on the road beside a fence, near some street works. He was riddled with bullet holes: 2 shots to the chest, one to the back, and one to the arm. His associate, Ryan Lucas was shot to the upper right arm and abdomen. 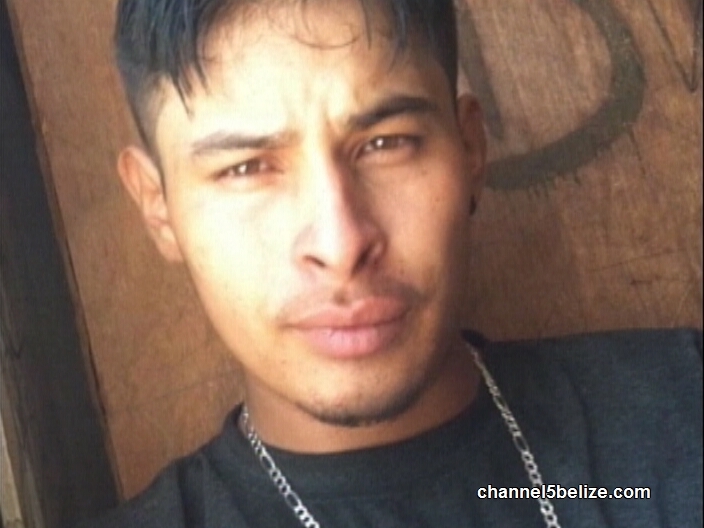 Lucas was rushed to the san Pedro Polyclinic where he was treated and then airlifted to the KHMH in Belize City - while Contreras's body was brought to the morgue in Belize City. 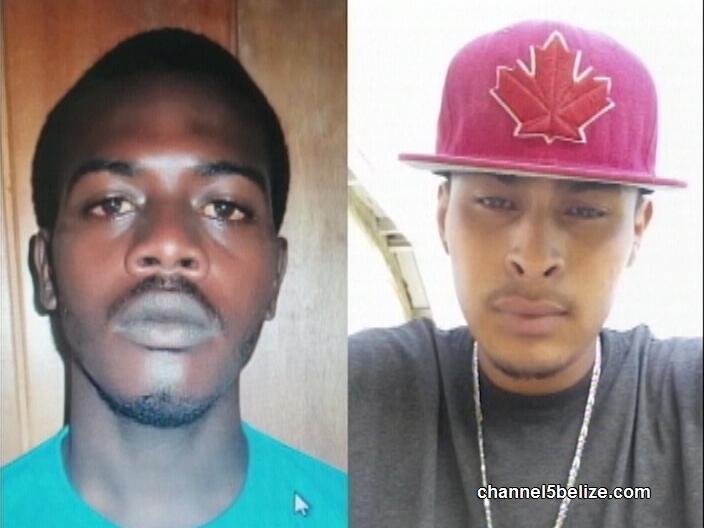 Island police have two suspects in custody - one of them is only 17. But investigators are still stumped as to why this happened. It does not fit the regular pattern of drug related murders which had spiked on the island recently, and none of the victims or suspects are known to be involved in the established drug gangs. There was a brazen murder just before midday on San Pedro. 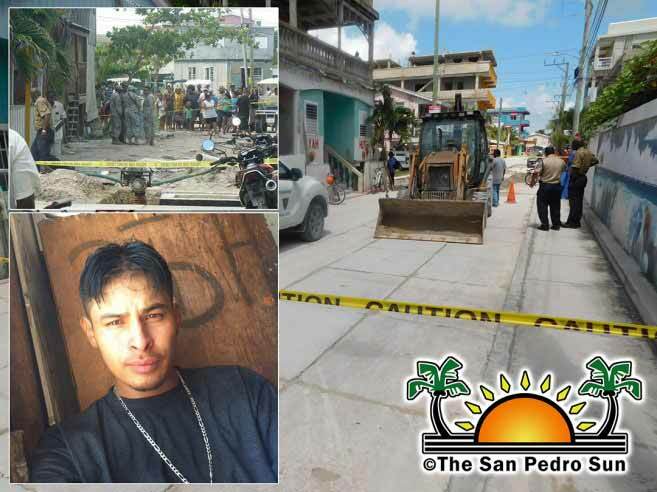 Teenager Christian Contreras was gunned down as he was hanging out with a friend outside of a bar in the Boca Del Rio area of the island. Another man, twenty-eight-year-old Ryan Lucas was wounded and airlifted to the Karl Heusner Memorial Hospital. With quick action by police, two persons were detained within a few hours, but investigators cannot say what caused this latest gun violence. 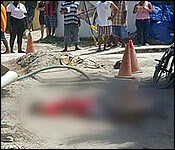 News Five’s Andrea Polanco was in San Pedro Town today and has the details of this latest killing. 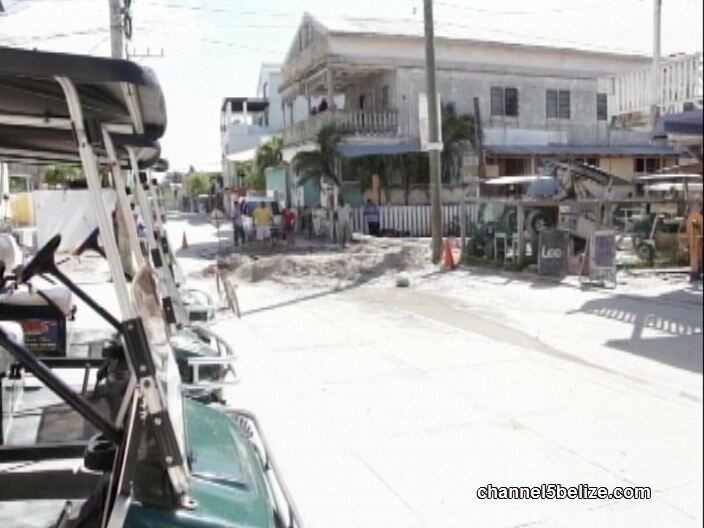 Several shots rang out in the Boca Del Rio Area in San Pedro Town around eleven thirty this morning – and within moments this street in front of Compadre’s Bar became a murder scene. 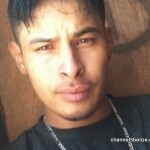 One man, eighteen-year-old Christian Contreras, was dead and his friend twenty-eight-year-old Ryan Lucas was injured. The two men were sitting on these steps at Compadre’s Bar located on the corner of Laguna Drive and Conch Shell Street – when they were approached by two men; one of the men fired several shots – as many as eight hitting Contreras and Lucas. The two men ran away leaving a bicycle behind. Despite there being wide-spread speculation that this latest killing is drug related, Police say it is too early to tell what triggered this murder but both men are known to the authorities on the island. 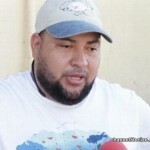 Contreras was hit four times to the upper body; twice to the chest, once to the lower left back and once to the right arm – he tried to run for cover, but fell a short distance away where he died lying face down in a pool of blood. Lucas was shot to the right arm and abdomen and remains hospitalized. Contreras’ family says that they are at a loss for words because the teenager had just left home earlier in morning and he seemed happy and at ease. They say they have absolutely no idea why he was killed or by whom. But San Pedro police hopes to find out who the killer or killers are. Two persons are already in custody and are being questioned, one of them is a minor. One man is dead and another is injured – this scene has become all too familiar to residents on the island and also a concern. Nelson Gomez, Owner of Compadre’s Bar, a popular hotspot in the Boca Del Rio Area, says his business was closed at the time of the incident. As he was heading to his establishment to prepare to open for one this afternoon, he was greeted with a murder scene – a building shattered by bullets. The bike used by the killers, eight nine-millimeter expended shells and two slugs were all recovered from the scene. Reporting for News Five, I’m Andrea Polanco. 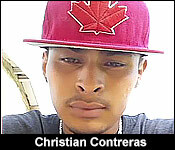 While police will not say why eighteen-year-old Christian Contreras was killed, it is widely believed that is linked to the drug problem on the island. 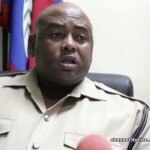 Several of the killings in the past year have been connected to drug rival groups and the Police Department has since implemented several initiatives to combat the growing problem. Today, Officer in Charge in San Pedro Superintendent Henry Jemmott told us that they have been doing a lot on the ground. 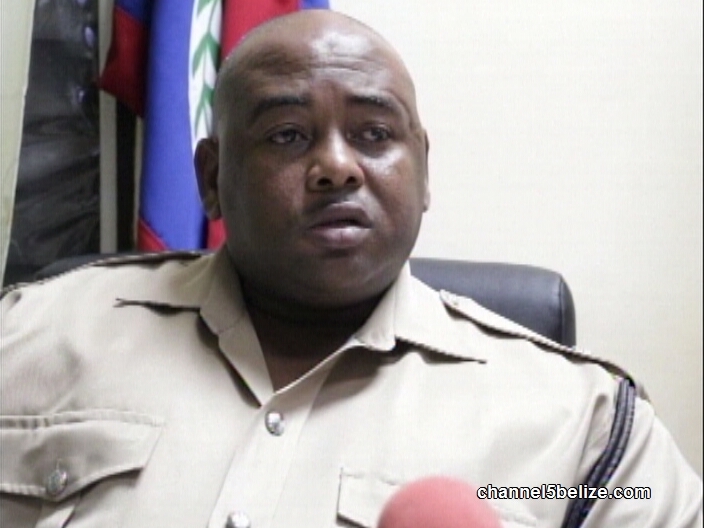 He says they have received the assistance of twenty-two additional police officers to carried out interventions. A hit. In front of a "big boys sport bar" (brothel). 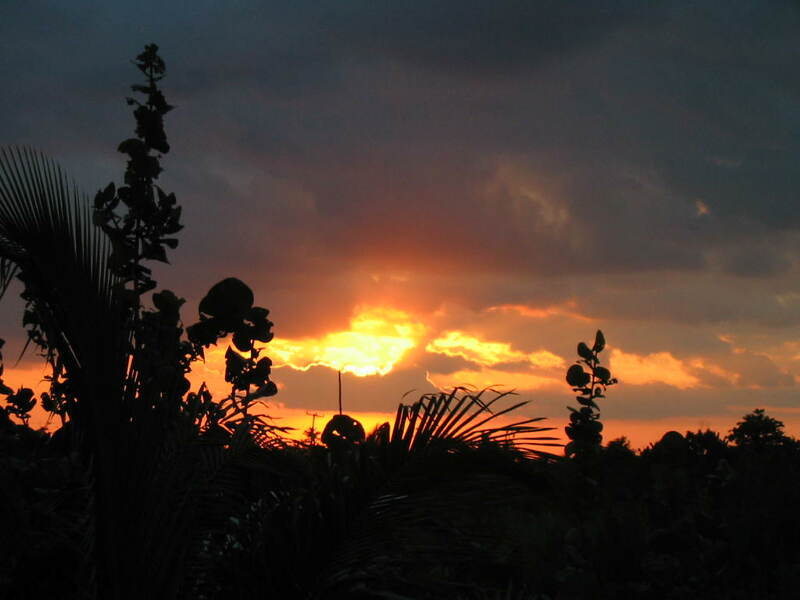 Not happy that we have either thing here but your vacation should be unaffected. Two persons were charged for murder today. The first is a 17 year old - who has been charged for the murder of 18 year old Christian Contreras. As we reported, Contreras and 28 year old Ryan Lucas were shot in front of Compadres bar in San Pedro town in broad daylight at 11:30 yesterday morning. 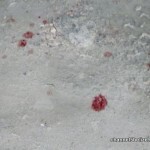 Contreras died on the spot while Lucas received various injuries. 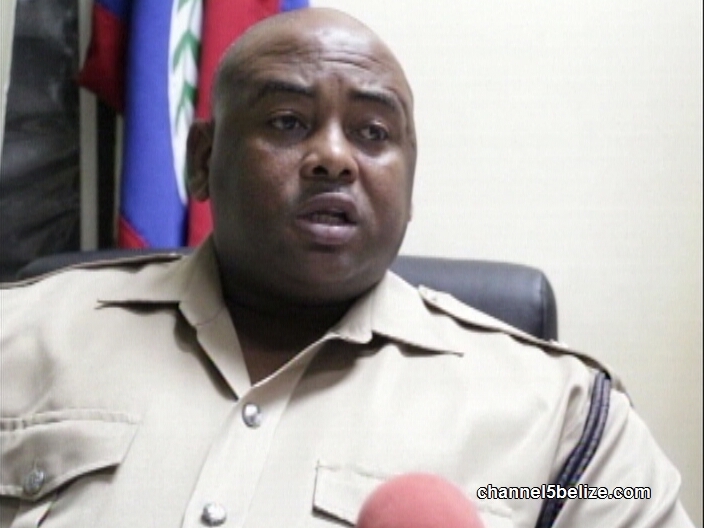 It happened in plain view and Island police have moved swiftly to make an arrest. Today an ID parade was conducted and a 17 year old was today charged for murder, use of deadly means of harm and attempted murder on Ryan Lucas. Police still don't know the motive but are confident based on eyewitness accounts that they have the shooter. The suspect is not an island resident but went to the island form southern Belize and has been living there for a year. 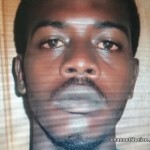 The last person charged for murder on the island was a 16 year old.